Virgin Atlantic is planning a a new business class seat for its Boeing 787s, but it won't be the same as the Upper Class suites which the airline will launch mid-year on its Airbus A350 jets. Instead, travellers on the Dreamliner – and the older Airbus A330s – will see a different seat again. "This product was designed bespoke for the Airbus 350, there are no plans to roll this out to the rest of the fleet," Virgin Atlantic's Vice-President of Customer Experience, Daniel Kerzner, tells Australian Business Traveller. Kerzner says the new Upper Class seat was designed to suit the extra-wide cabin of the A350 "and we're dealing with a very different fuselage width (on the Dreamliners and A330s)." This will necessitate a different seat for the rest of Virgin's international fleet, one which the airline expects to roll out in the early 2020s. "The 787s are approaching their mid-life span with us", Kerzner flags, noting that the airline's first Dreamliner took wing in October 2014, "and that is the logical point for an airline to invest money into the cabin and the product." "So what we are doing is taking a lot of the learnings, the insights, the feedback that we'll be getting on this product, and we're now starting to think about what does that mean for our Boeing 787s and our Airbus 330s." However, Kerzner is reticent to suggest the Boeing 787s and Airbus A330s will see a modified version of the new A350 Upper Class. 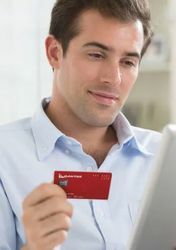 "On the question of will this be that product, the thing we've brought to our design thinking at Virgin is not to accept a previous product just because that is our previous product." "We've raised the bar with the A350. Whatever we do in the future will raise the bar again. When we think about the future we're going to think about how do we take this product, how do we learn from it, and how do we take it even further." For now, Kerzner's focus is on getting all twelve of Virgin Atlantic's Airbus A350s into the skies – a process which will occur in two stages from August 2019 to the end of 2021. The first seven A350s will be delivered by late 2020 and will be based at London Heathrow and Manchester airports. A further five A350s will follow through to late 2021: however, these are earmarked for London Gatwick and will feature fewer business class seats, in what Kerzner terms "a leisure configuration" to reflect Gatwick's role in hosting Virgin's holiday routes such as to the Caribbean. It's estimated the Upper Class cabin on those A350s could be reduced to as low as fourteen – the same as on the ageing and fuel-thirsty Boeing 747s they will replace – with a commensurate higher seat count in premium economy and economy class, to achieve what Kerzner describes as "right-sizing the product and the offering to those routes... consistent with what we have currently out of Gatwick." Those A350s will also forego The Loft of their business-minded siblings, swapping it for what Kerzner describes only as a generic "social space". "In the case of the leisure aircraft, we're looking at how do we create a unique social space for that aircraft... we're still in the design finalisation stages of what that will look like." Yet another good reason to avoid this gimmicky airline. 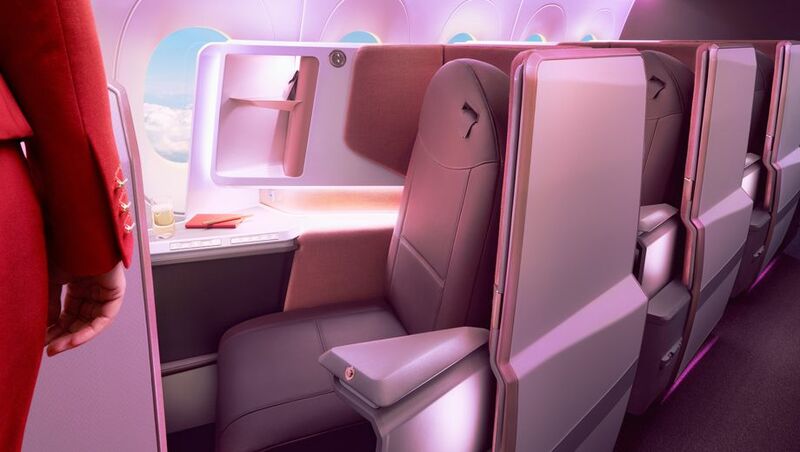 Comment on "Virgin Atlantic's Boeing 787 business class seat will be a new design"